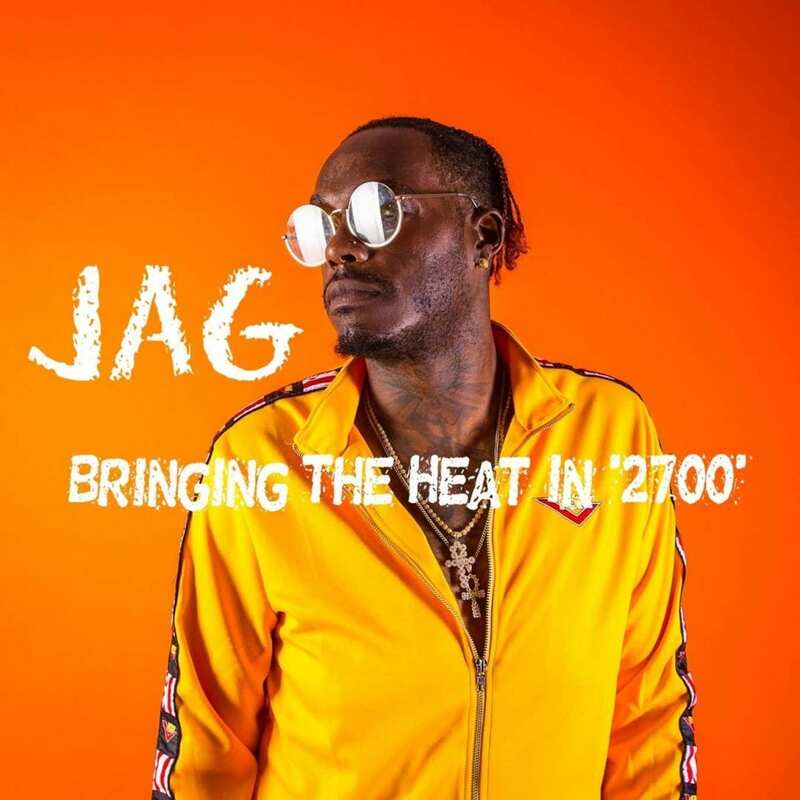 South Central own’s Jag is ready to prove one and for all he has a place in this rap game. 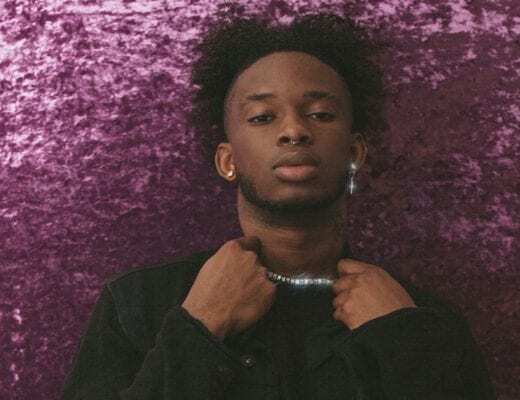 With his new EP, 2700, the Los Angeles native proves his ability to not only spit explosive bars, but create music sonically fit for this new generation. AllHipHop: Talk about the creative process behind your new EP 2700. What you want fans to get from your story? Jag: Basically that there’s a new cat in town and Jag can do everything. Not just the lyrical content, I wanted people to know that I can do the same music that everybody is doing. Making people party. I wanted to give the commercial version of Jag. I’m just trying to showcase my talents. I see I got a lot of eyes on me from Ty Dolla $ign posting the “Kaepernick Effect.” It was pretty easy for me. I just got in there and let the music flow. 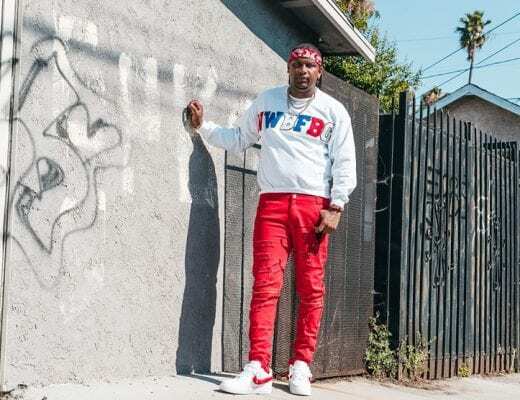 AllHipHop: What sets you apart from these new rappers? Jag: Content and consistency. I’m never going to put out something that’s regular. I’m always going to try to beat myself out. I’m never settling. I think that’s the difference now, everyone is settling because the money is here. AllHipHop: You used to mob with Cassidy. Talk about those days versus now? Jag: I was the lil bro trying to figure out the game. I was hood. It’s different now, I got a chance to watch the business, watch him grow, learn the do’s and don’t, and be able to take from that and make my own way. AllHipHop: Who’s in your own top five? Jag: Me, Ty Dolla $ign, Drake, Kendrick, J. Cole. AllHipHop: Talk about linking with Trey Songz and Ty Dolla $ign. How important is a co-sign in the game? AllHipHop: What are some goals for yourself as an artist? Jag: Perform at Coachella next year, Grammy nomination next year, Grammy the year after. I plan on having a rapid buzz and moving fast. AllHipHop: What does it mean to have your release party here in your hometown? Jag: It means everything. We in Hollywood. This is where kids dream of. I come from the streets. To be able to throw something in Hollywood, in the heart of Hollywood at a classic hotel, speaks volumes.